Looks like a well-built movie with a solid story. I may give it a try. What do you think? 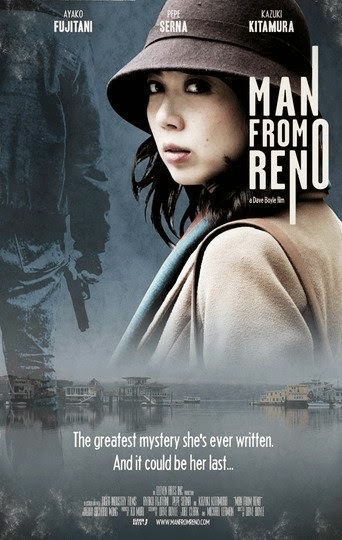 The release date of Man from Reno is set to March 27, 2015.